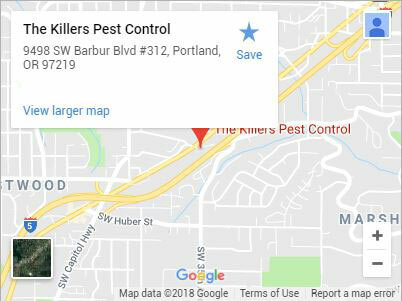 For a trusted exterminator in Clackamas, go with The Killers. 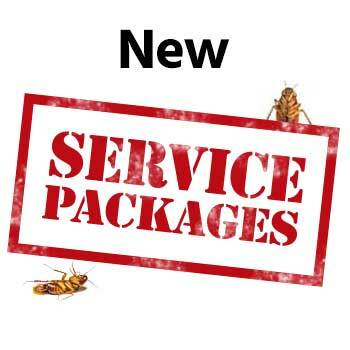 We’ve been providing pest extermination services to residents of Clackamas for over 30 years. We may have started our business providing exterminator services for clients, but over time, those clients became friends, and we became a part of the Clackamas community. Every exterminator we send out brings their best every single day to keep you pest free. Whether you’re dealing with a contained problem or an infestation that spans your whole property, our exterminator can take your property back from pests. It can be difficult to relax when pests are present. They often carry disease and the consequences of an untreated problem can range from skin conditions to diseases or even life-threatening allergic reactions. We don’t want you to worry about the safety of your home any longer. 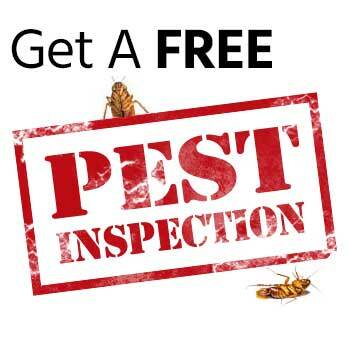 Call us when you first encounter signs of a pest for fast and efficient exterminator services. Different pests leave behind unique clues and trails. Some can be similar in appearance and it takes a trained eye to know the difference. Bed bugs are often mistaken for carpet beetles, and many different rat species can have radically different behavioral patterns. 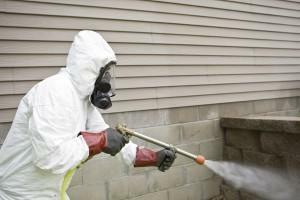 Our expert exterminators will get to your property at the soonest possible scheduled time. Whether you have a commercial or residential property infestation, we’ll identify exactly what pests you are up against and how extensive the problem is. The earlier you have a Killers exterminator in Clackamas assess the problem, the better off you will be. 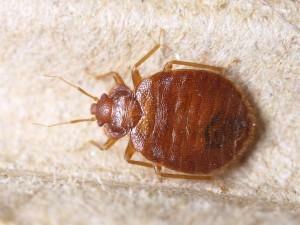 Early pest detection can aid in limiting damage pests cause to property. We can’t fix any damage that’s already occurred, but swift action can keep it from spreading any further. Call (503) 777-3141 or contact us today for the exterminator that Clackamas residents know and trust. Clackamas is a tiny unincorporated community in Clackamas County. But its size doesn’t keep it from providing a full spectrum of education with a local high school and community college. Clackamas is also very close to the Clackamas Fair Grounds. The fair grounds are home to the Clackamas County Fair & Rodeo every year. A rodeo sponsored by the Professional Rodeo Cowboys Association makes it one of the most exciting times of the year. Animal lovers don’t have to wait for the fair though, as Clackamas is home to Mount Talbert Nature Park, which is open year round. Albany, Beaverton, Canby, Corvallis, Gresham, Lake Oswego, Lincoln City, McMinnville, Milwaukie, Newberg, Newport, Oregon City, Portland, Salem, Sherwood, Tualatin, Vancouver WA, West Linn, Wilsonville, Woodburn and more!